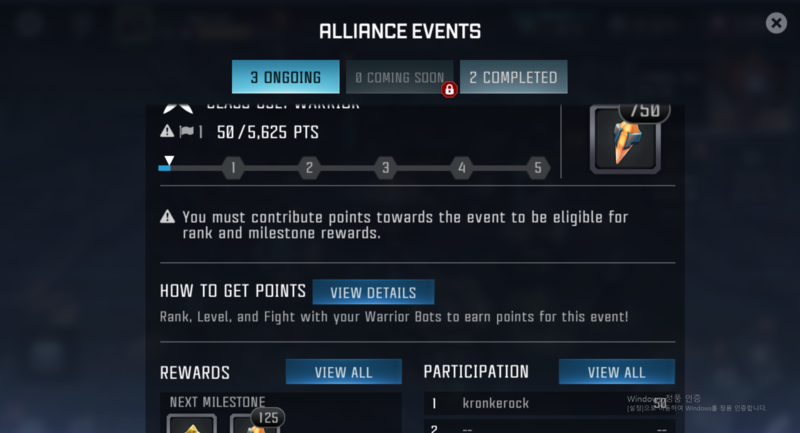 Another Alliance Quest bug - this time it's the current Warrior Alliance Quest. It only shows 50 measly points earned, then it displayed the correct amount of points, but rewards pending, then it went back to displaying the horribly outdated point count and still is. Now they've acknowledged the problem by giving us all the rewards missed from this quest.